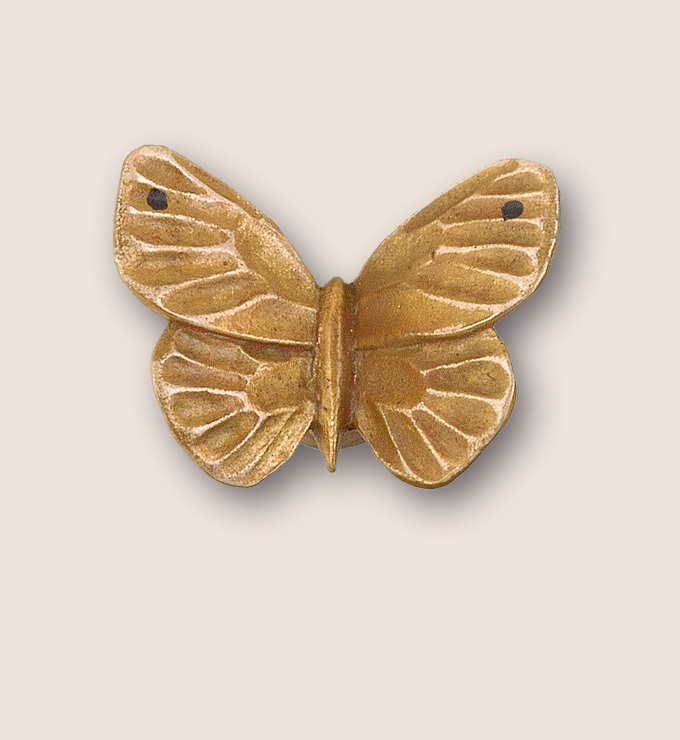 Butterflies are free to the first ten visitors at the Martin Pierce Custom Hardware Booth! Anna Marie Chen, Luis Saenz and Marietta Navarro of Deco Accessories, who traveled all the way from Panama to attend the Expo and will be returning home with three of our desirable pulls. The next two pulls flew home with Andrea Pileri and Claudia Baker, representing Baker Design Associates. Lana Lunsky of Global Traders, David Balunda from the Lone Star state of Texas and representing Dabcon Hospitality, Don Sharp of Sharp Designs in Irvine, California, Diana Kouzouian representing her own custom cabinetry firm, and Herc Alcatraz of Alcatraz Consulting. We hope all of our winners enjoy their custom pull. Please be sure and stop by our booth to view other products for your hospitality projects, offered by Martin Pierce Custom Hardware. We would love to meet you. This entry was posted in Uncategorized and tagged custom hardware, HD Expo 2013. Bookmark the permalink.